Since it’s summer, I say summer, but really I mean England’s attempt at summer, I made a summer playlist to help me get through the rainy days we had in June, July and August! Then when the sun does come out every once in a while, although most of the time when the sun does make an appearance I am in work which is just typical, this playlist sounds great! 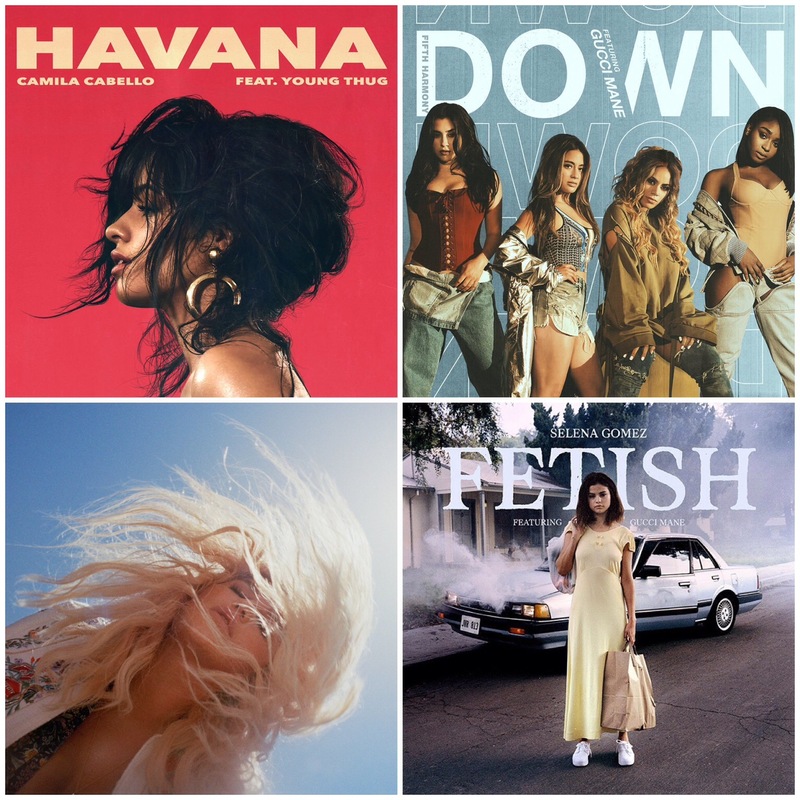 These are the songs I’m loving at the moment which I’m currently listening to on repeat and playing very loudly in my car!